The wife and I just returned from a trip to Jamaica and it was amazing. We stayed at an all-inclusive resort near Montego Bay and took a day excursion over to Negril. While we were in Negril, our driver took us to a Jerk Chicken shack and we were immediately hooked. It’s juicy, spicy and fragrant (think curry). That combination makes it basically unlike any BBQ chicken we eat stateside. I found a source for Pimento wood (AKA Jamaican allspice) online and they’re apparently the only legal importer of Pimento wood in the US. So begins our experiment of trying to nail down authentic Jerk Chicken at home. Once we get any kinks ironed out, this will probably go into heavy rotation in our house. Chicken. 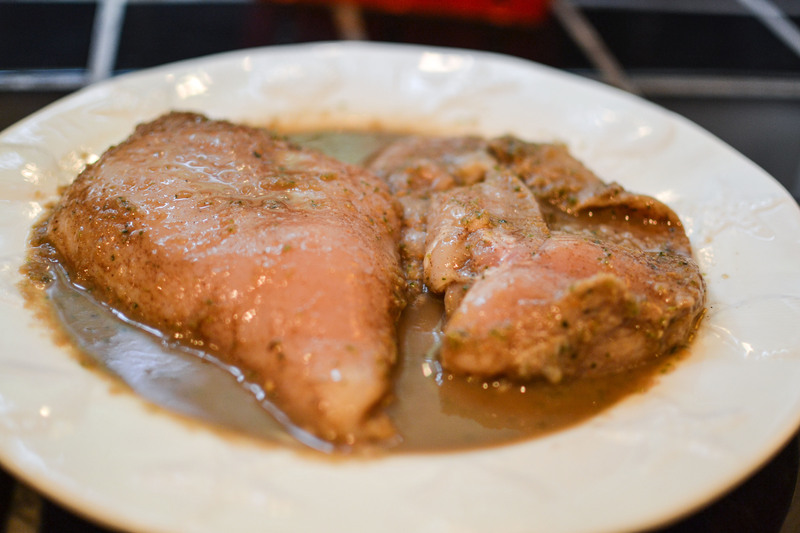 You can use a whole chicken, quicken quarters or boneless, skinless breasts/thighs. Up to you. Pimento wood chips. 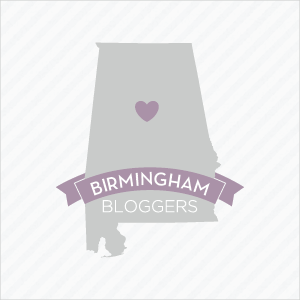 You almost certainly won't find these locally, so be prepared to order them online. I got mine at eXotic Wood Chips, LLC, apparently the only legal importer in the US. 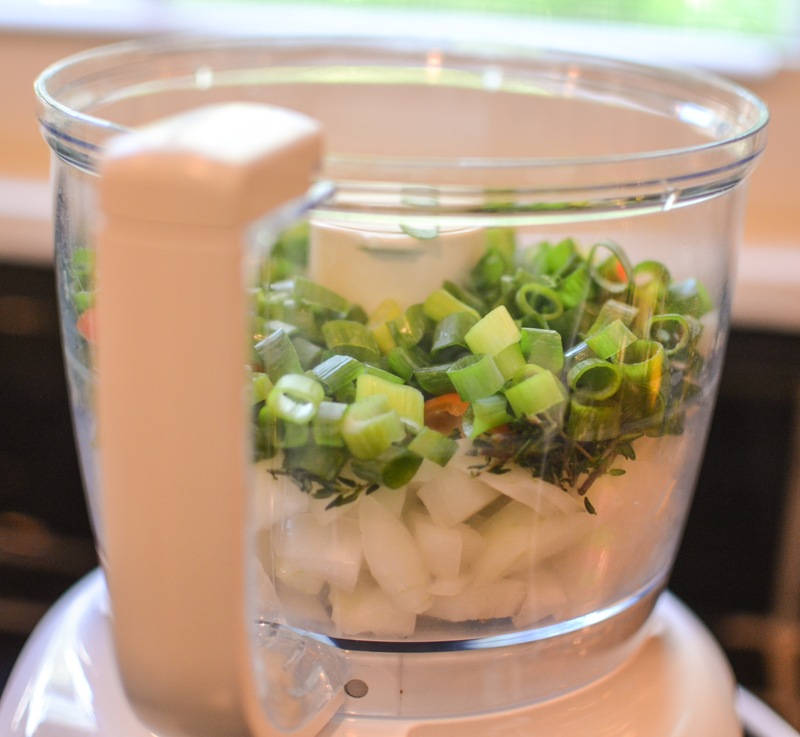 Prepare the scallions, garlic, onion and thyme by chopping them prior to placing them in the food processor. Do the same with the peppers. These are pretty hot, so you may want to wear gloves to keep from rubbing any of the oil in your eyes or nose. You can remove the seeds for a milder sauce, but for an authentic marinade/table sauce, you should use the whole peppers. 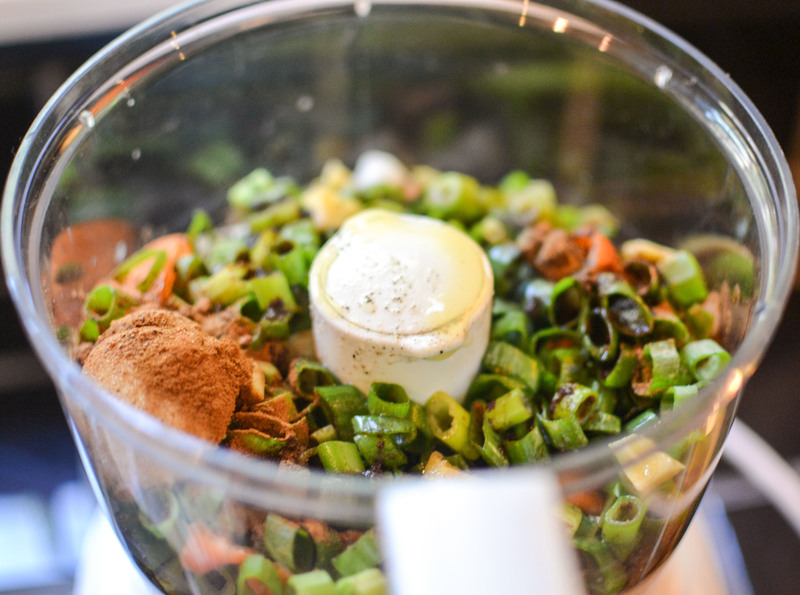 Add the rest of the ingredients and pulse a few times. 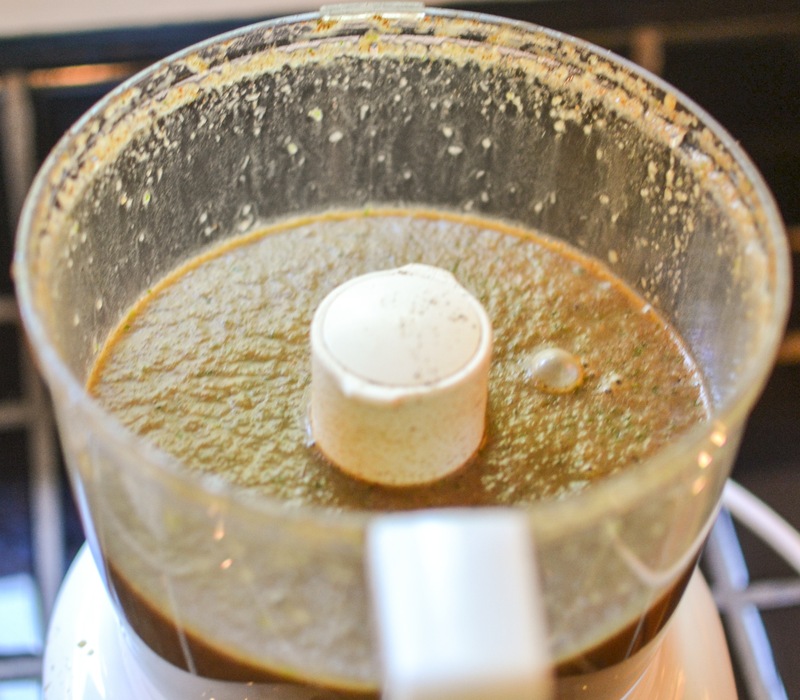 Turn on to puree for 2-3 minutes until the sauce is uniformly consistent. Move to a container where it can be stored refrigerated for up to one month. Recipe yields about 3 cups of sauce. Use a fork to poke holes in the chicken to permit deeper penetration of the marinade. 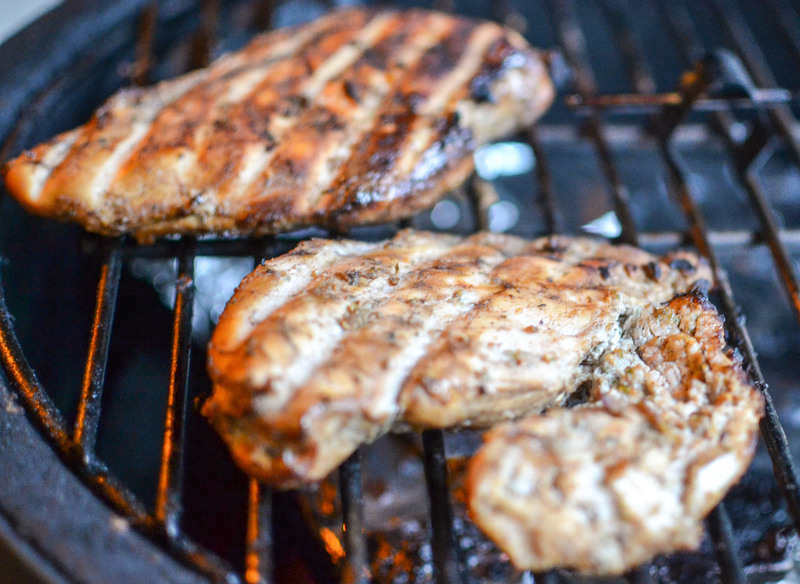 Drizzle and rub marinade all over the chicken. Reserve any remaining marinade to use as a table sauce. 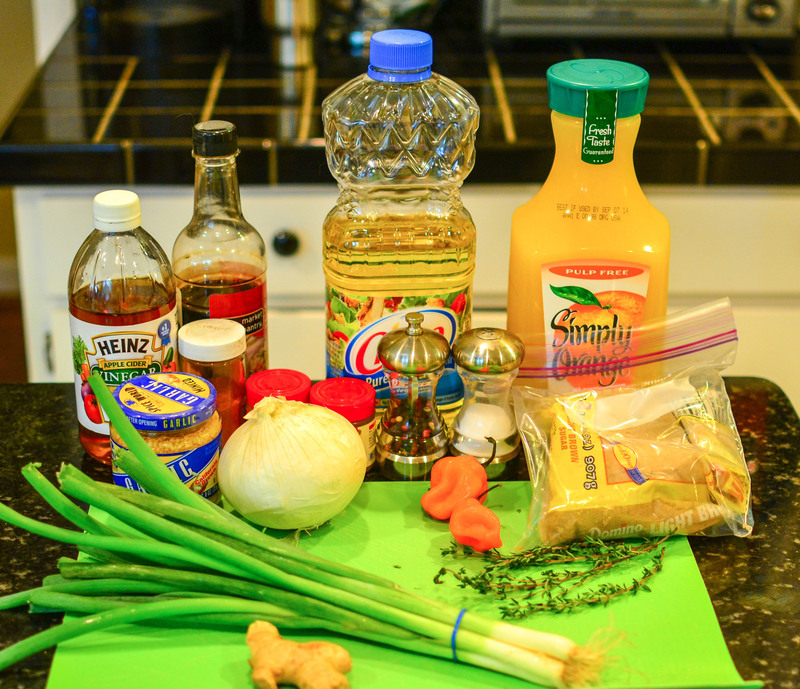 Marinate in the refrigerator for at least 8 hours. I aim for more like 12-24 hours. 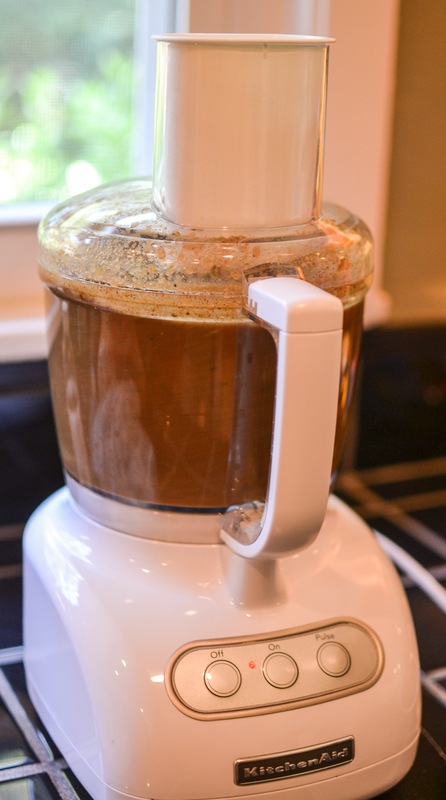 Soak a handful of Pimento wood chips in water for at least an hour prior to the cook. You want the wood to smoke and smolder, rather than burn. 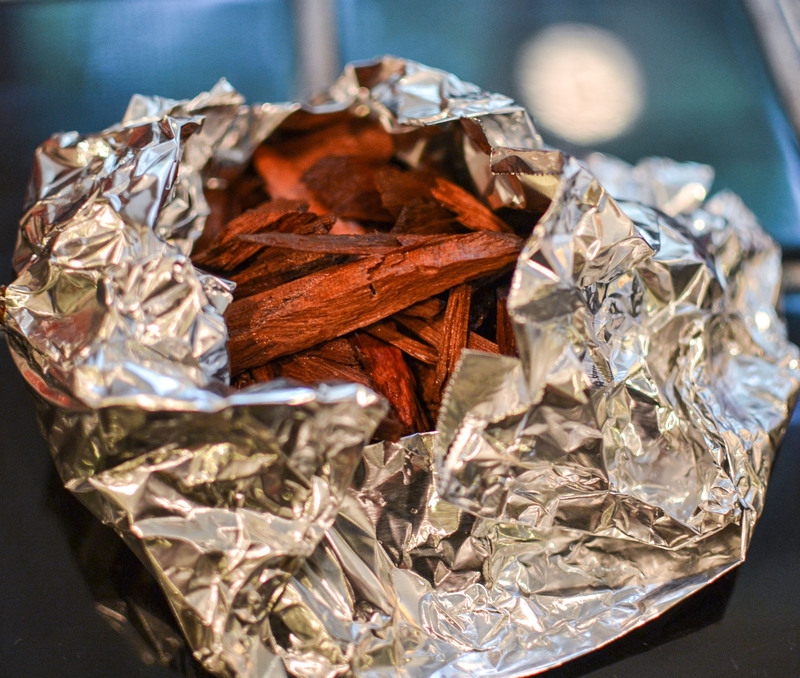 Prior to starting the cooker, wrap the soaked wood chips in aluminum foil. Setup the Egg for indirect heat. Aim for a cooking grid temperature of about 275F. Remove the marinated chicken from the fridge. Discard any of the remaining used marinade. Place the aluminum foil pack of Pimento wood on top of the lit coals. You should have an opening in the top of the aluminum foil pack to release the smoke. Overcook the chicken slightly to an internal temp of 175-180F. For chicken breasts, this will take about an hour. For a whole chicken or quarters, you may be looking at two and a half hours or more. It's irie! 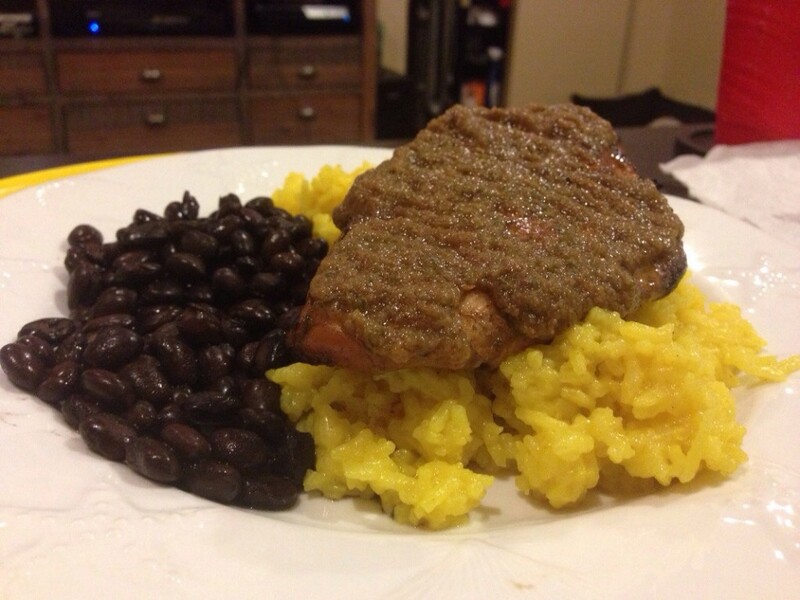 Top with table sauce and serve over saffron rice and black beans.